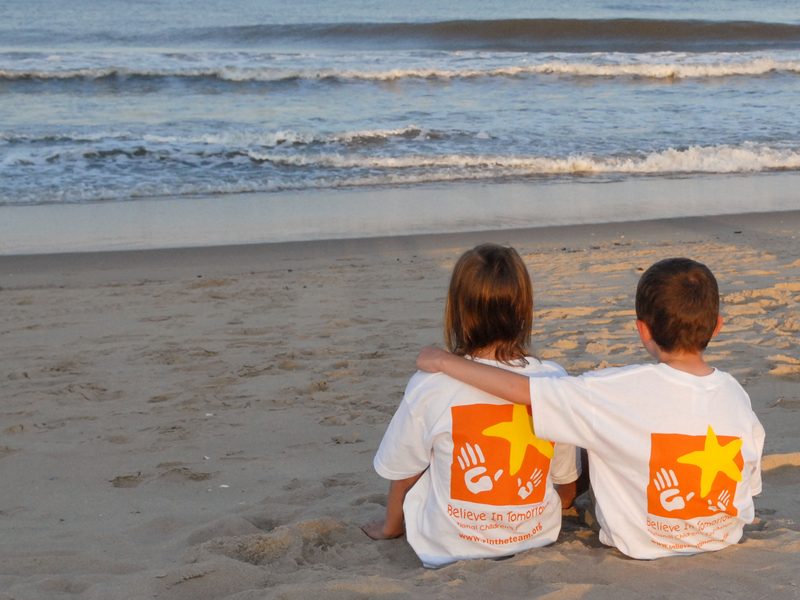 Join us for our annual Gala by the Sea in Ocean City, MD! This is a very exciting year for the Gala, as we’re celebrating our 15th anniversary of the Children’s House by the Sea! With that theme in mind, we’ll be having some special guests this year – families that have been with us in the past and have ‘graduated’ out of our programs. We’ll hear how they were part of the Believe In Tomorrow family, and how they’ve grown since being with us. A martini bar with Believe In Tomorrow’s logo inserted under an ice luge! An exciting auction: sports packages, dinner packages, jewelry, and even a WaveRunner jet ski! Event will include a cash bar. Black tie optional.